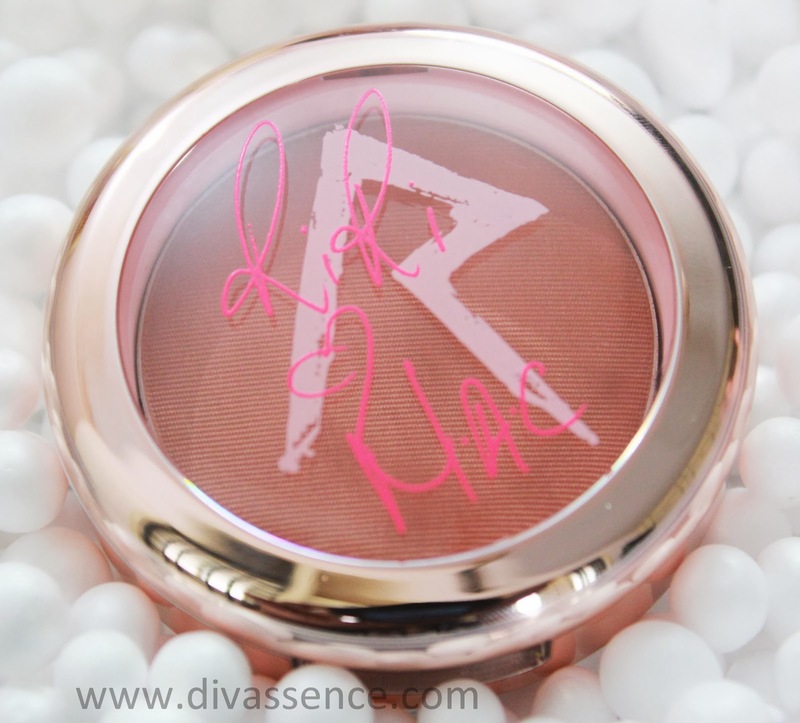 RiRi Hearts MAC: Bad Girl Gone Good Blush: Review/Swatch/FOTD - Divassence! Rihanna has a personality that cannot go unnoticed. She is there in the papers, on the web and yes, of course on our music players. “I like to be creative.” is one of her most famous quotes and I would completely agree that her creativity has surpassed our expectations when it came to the MAC Hearts Riri collection. Be it the rose gold packaging, the choice of colors, the engraving on the lipstick bullets (damn the out of stock RiRi Woo!! 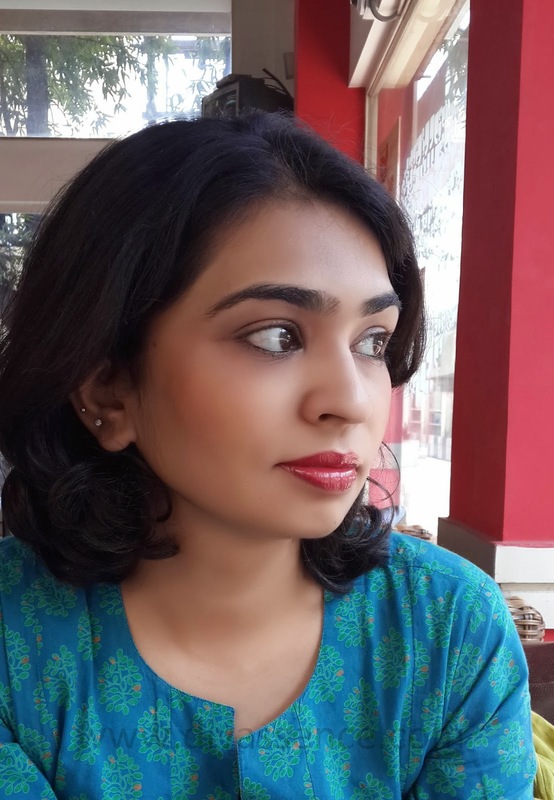 ), the collection is drool worthy and truly reflects her creative side! I am a sucker for limited edition collections (blame the colors and packaging!) and yes, I did manage to get the RiRi Woo lipgloss and the Bad Girl Gone Good Blush. 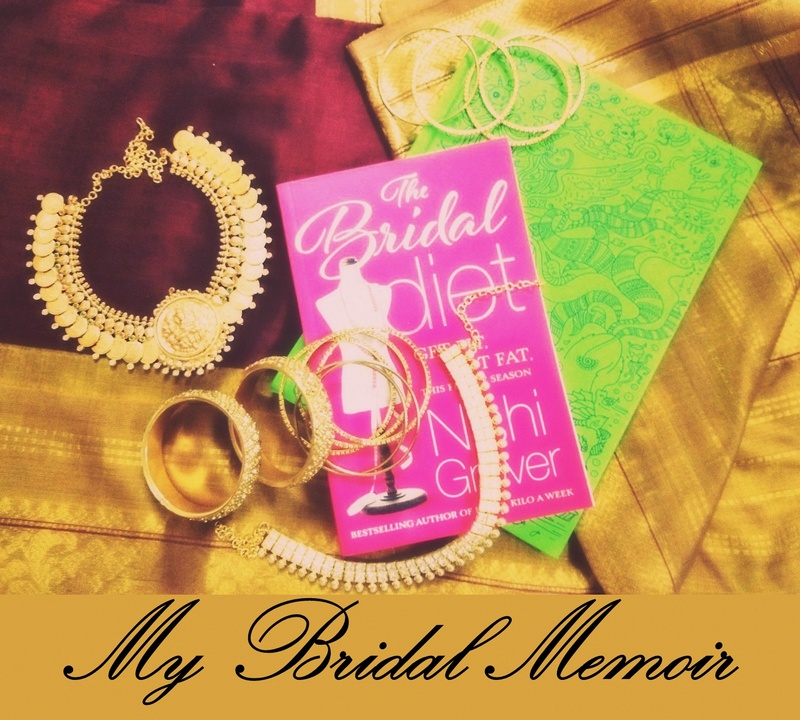 Today’s review will be of the latter, which made my heart flutter, for it was love at first sight! Packaging: The blush comes in a traditional MAC blush packaging but instead of the boring black color, this time it is rose gold!! 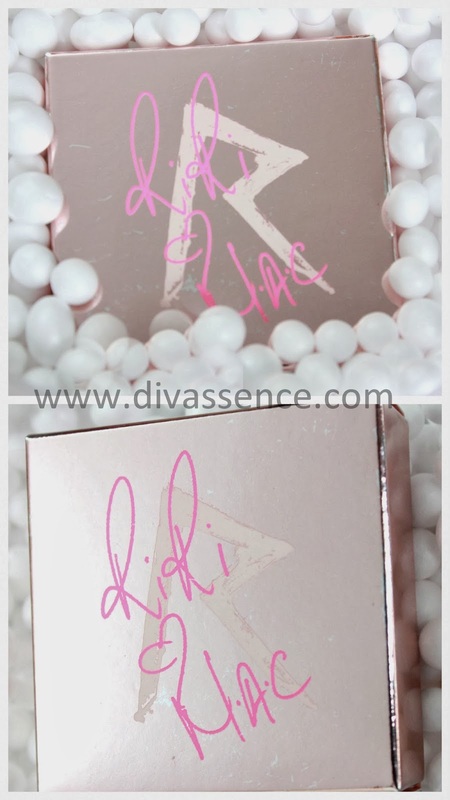 I love the writing on the outside and the rose gold box the blush comes in it! I heart the packaging!! 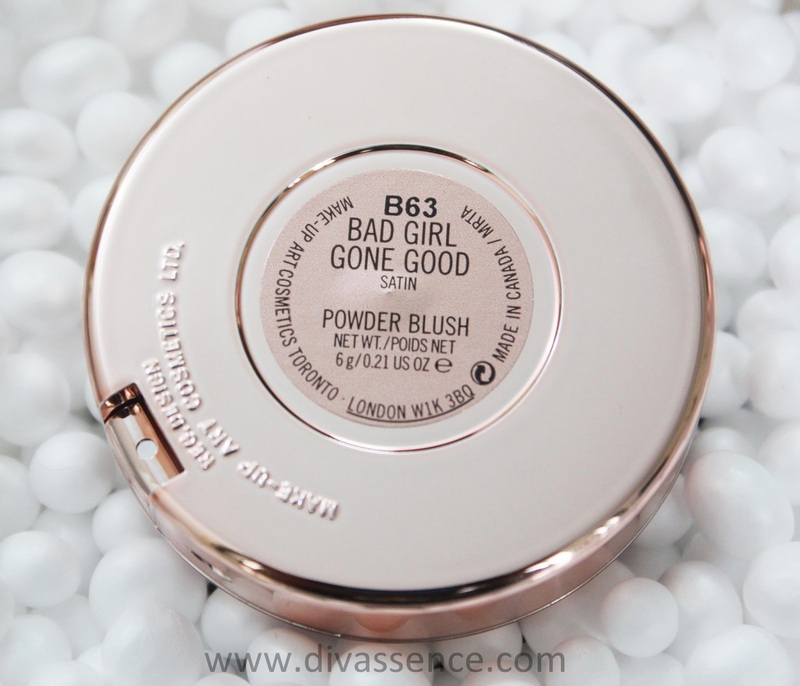 Description of the blush by MAC: Colour for the cheeks and face in the warm copper of Bad Girl Gone Good created by Rihanna. Satin finish. 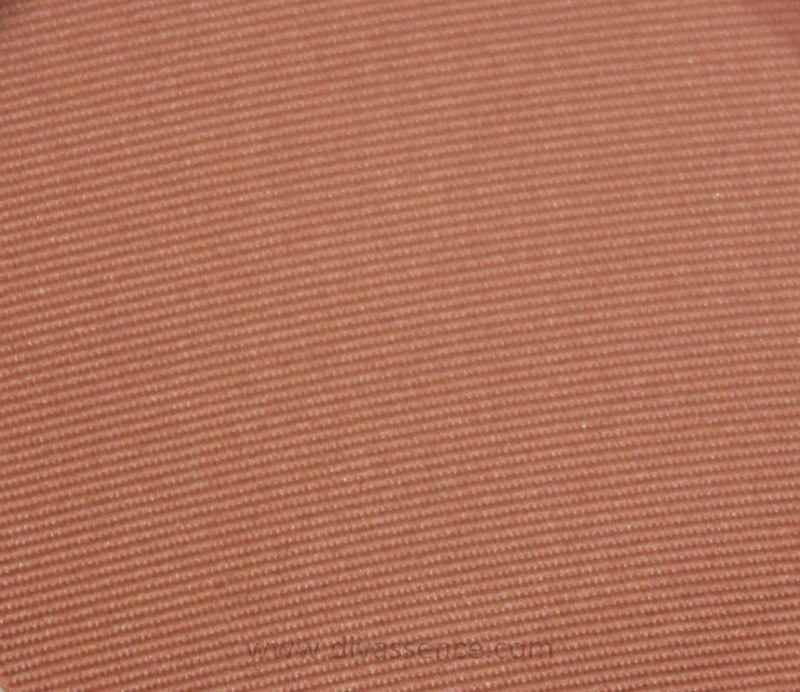 Color: As described by MAC, the color is a warm copper but a dusty orange-y copper shade. 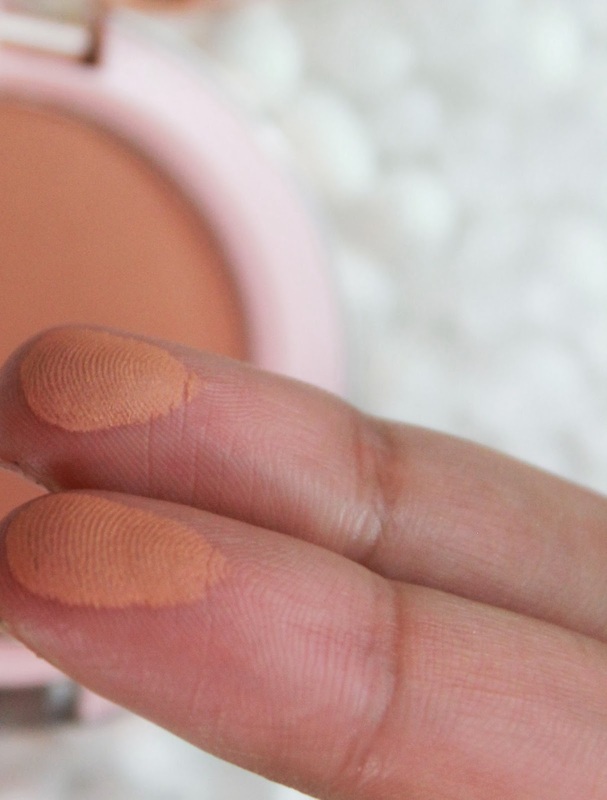 It definitely falls in the warm tone category and is an amazing blush for our Indian skintones. 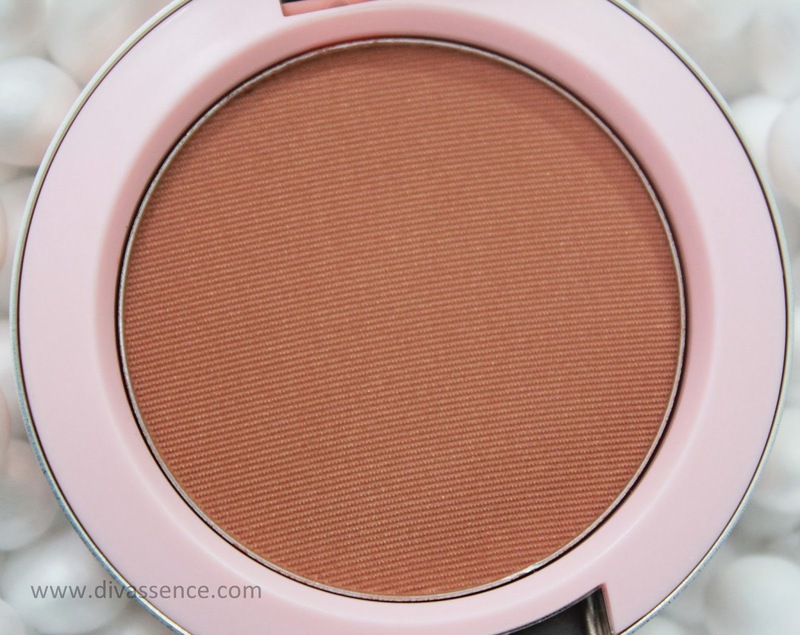 I always have a soft corner for warm blush shades and this one perfectly fits the bill!! Finish: The blush is a satin finish blush. It looks like a matte finish with glitter here and there and even when it is applied, the glitter does not show up and instead it looks just like how it would if a MAC matte finish blush is used. But the more you work on it and blend it to make it look subtle, it imparts a glow which looks amazing!! How I use it: If you see the picture below, I have used only Bad Girl Gone Good blush and nothing for contouring and highlighting. I made a “fish face” and applied the blush and then blended it upwards towards my cheek bones. 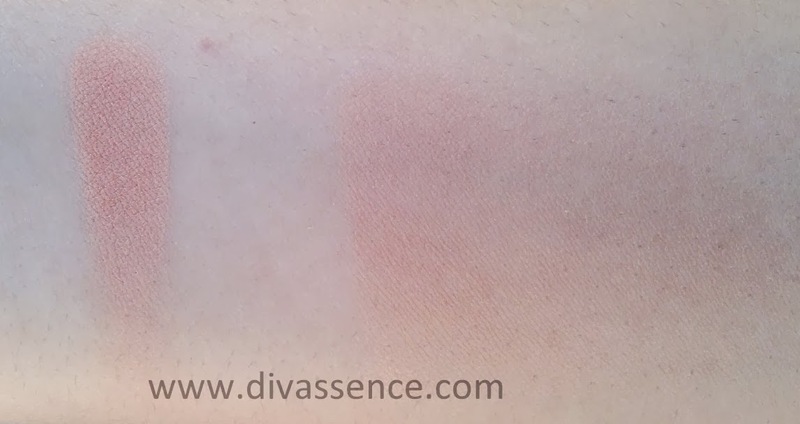 The blush is one of those blushers that can be used for contouring. Staying Power: I’ve been wearing this to work and it has lasted on me for 8 hours without fading. It also did not look patchy on my cheeks. The color is so versatile that it would look amazing with a red lipstick and winged liner for a wedding or a n*de, peach lipstick to work!! 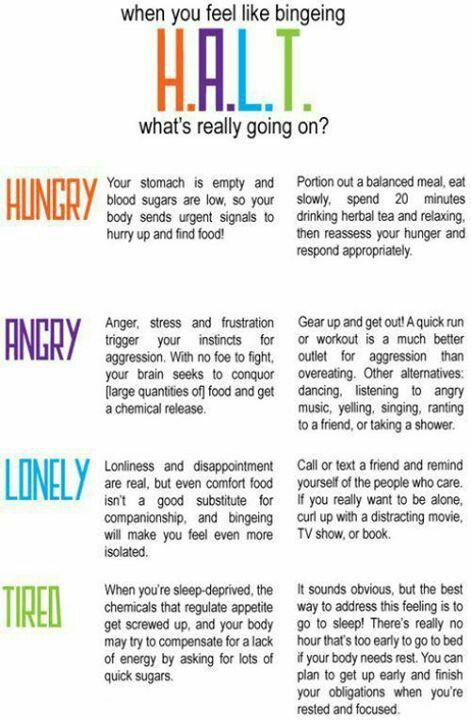 The only thing I would like to point out is, there is a possibility of going overboard with application. 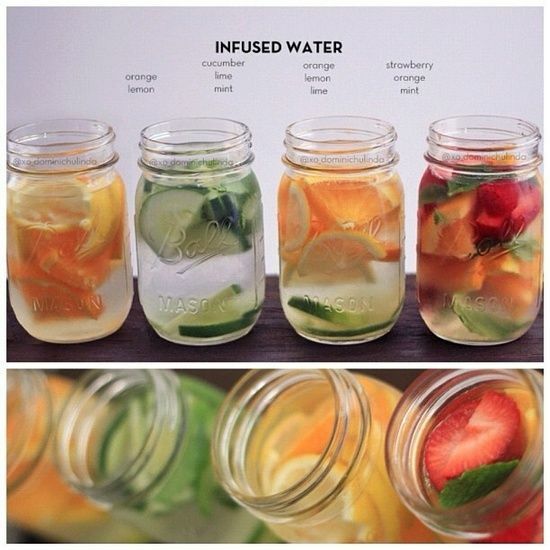 Ensure it is blended out properly. ← Decking up for Christmas!